I’m really bad with a secret. No, really. Case in point: I wasn’t supposed to share this particular secret until 12 PM, but I couldn’t hold it in any longer. You see, Craig just accepted an amazingly cool job offer in L.A. (more on that later) and we just gave notice here in New York that we’re leaving. And so, my loyal readers, a grand adventure awaits: Craig and I are moving to L.A. on September 1st! What many of you may not know is that I actually first fell in love with food in L.A. I was there for a summer (the summer of 2003, right before I started my blog in 2004) working at a law firm (this is back in my law school days) and I discovered a book by Calvin Trillin called “Feeding A Yen.” Somehow that book led me to Chowhound and Jonathan Gold (the only Pulitzer Prize-winning food writer in existence) and with Gold’s book “Counter Intelligence” I happily ate my way around Los Angeles. 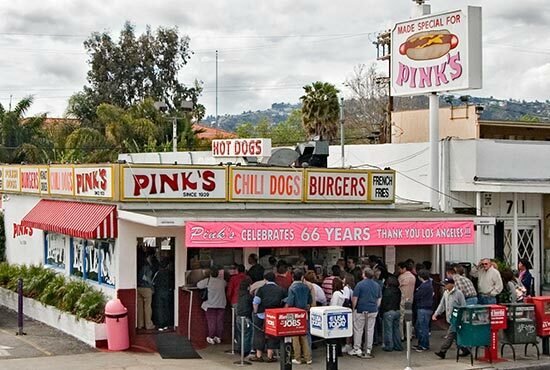 I remember the garlicky white spread that came with the chicken at Zankou Chicken, a chili burger that I ate in the middle of nowhere with my friend J.C. and, of course, the snap of the hot dog at Pink’s. Plus, in L.A. I’m hoping we can have a yard of sorts; I can finally post about grilling! And let’s not forget the produce in California which is sure to be top notch. And a bunch of my favorite food bloggers live out there. Matt and Adam, who like to drink with me on hotel balconies in New Orleans; Brooke & Gaby; and let’s not forget the man who paved the way for me, my fellow New York-to-L.A. journeyman, Zach Brooks. And did I mention that with the car I’ll inevitably get, San Francisco is just a 5 1/2 hour drive away? And what about road trips to Arizona? To Santa Fe? To Vegas, baby, Vegas? But the point is: the cat’s out of the bag. 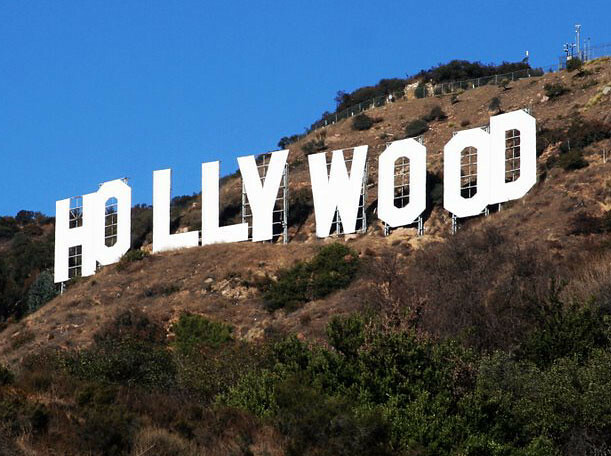 We’re moving to L.A. California, here we come.